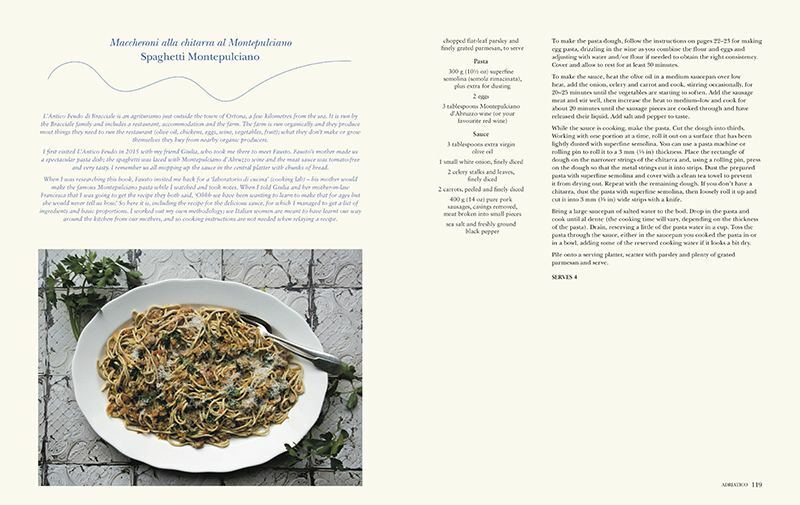 A beautifully crafted cookbook that charts the food traditions in the towns that skirt the coastline of Italy’s striking Adriatic Sea. 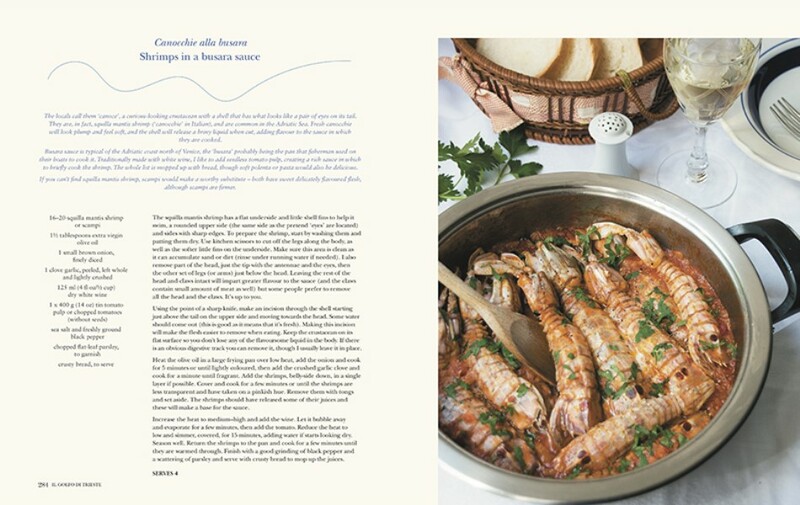 The food of Italy’s eastern coastline mirrors the memories and traditions of peoples past and present who have lived on the shores of the Adriatic, with ingredients reflecting the climate and terrain—of course with seafood in abundance, as well as an array of incredible pasta, rice, polenta, and meat dishes. The Adriatic coastline runs from the heel of the boot-shaped peninsula at the Ionian Sea, through Puglia and Venice, to the northern waters of the Gulf of Trieste on the border with Slovenia. Along its length are rugged rocky coastlines, sandy stretches of beach, lagoons, and wetlands. Spindly wooden fishing piers, white washed walls, colorful villages, and sea-facing piazzas dot the 750-mile coastline with a rich history touched by Etruscan, Greek, Roman, Venetian, and Austrian populations. Paola Bacchia is one of Australia’s most popular Italian food bloggers. Her blog, Italy On My Mind, tells the story of family memories and their connections to food. 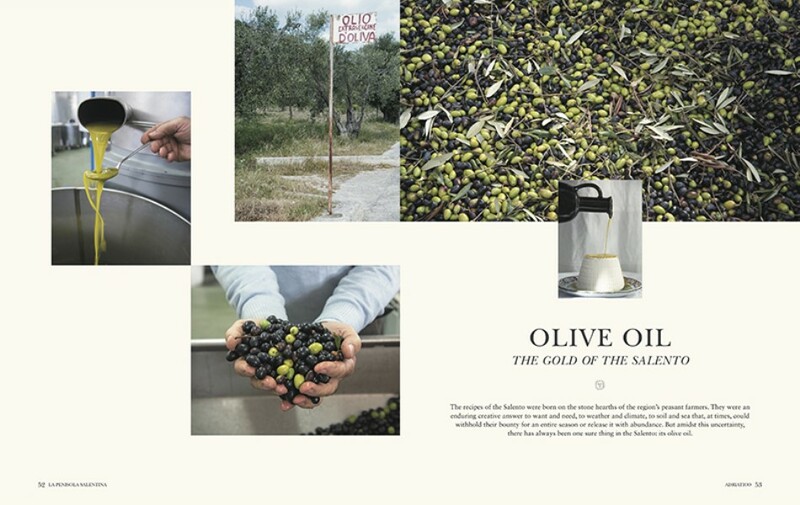 It won awards for best food blog in 2013 and 2015 by ITALY magazine. Paola returns to Italy every year to expand her knowledge of Italian food, its traditions and innovations. Paola previously published Italian Street Food with Smith Street Books in 2016.